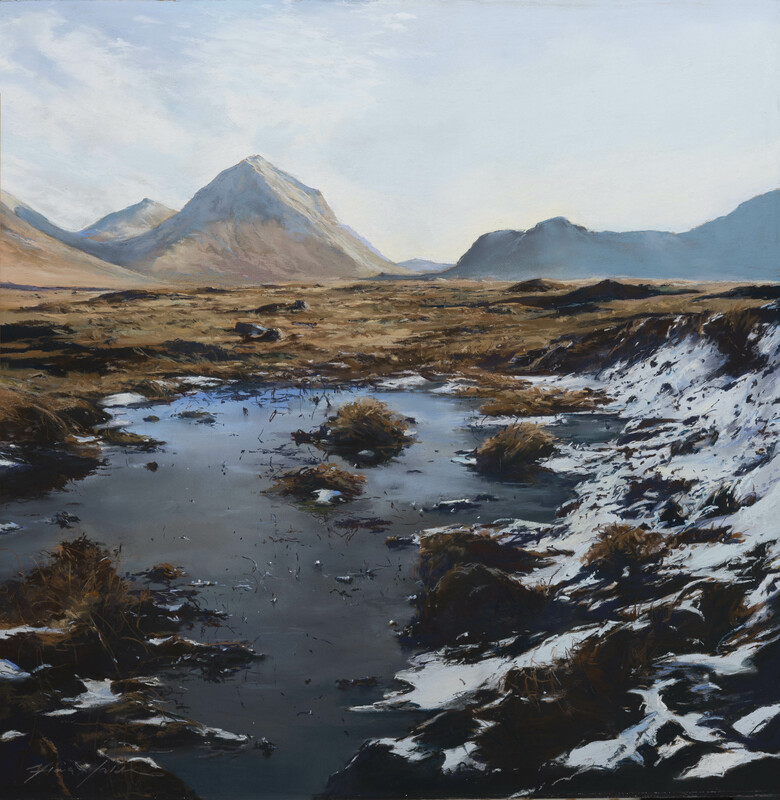 Fiona Haldane was born in Dundee, and attended Duncan of Jordanstone College of Art between 1975-79. 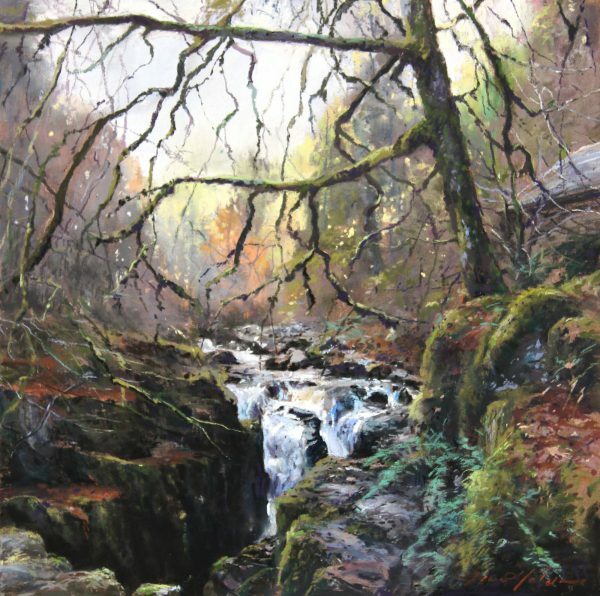  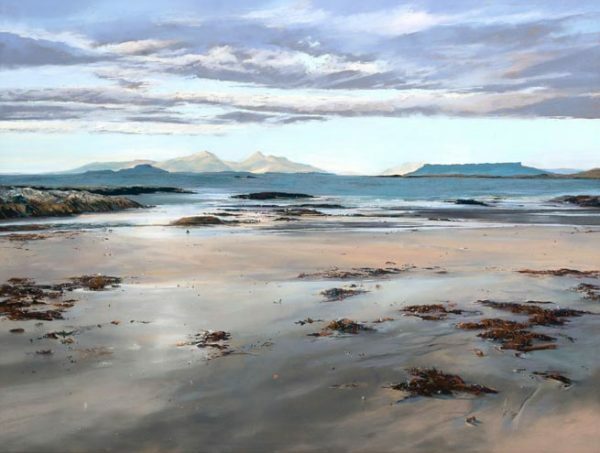 She first started to exhibit in 1996, and is now recognised as one of the leading pastel landscape artists in Scotland. 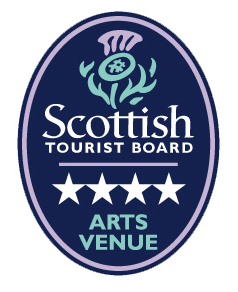 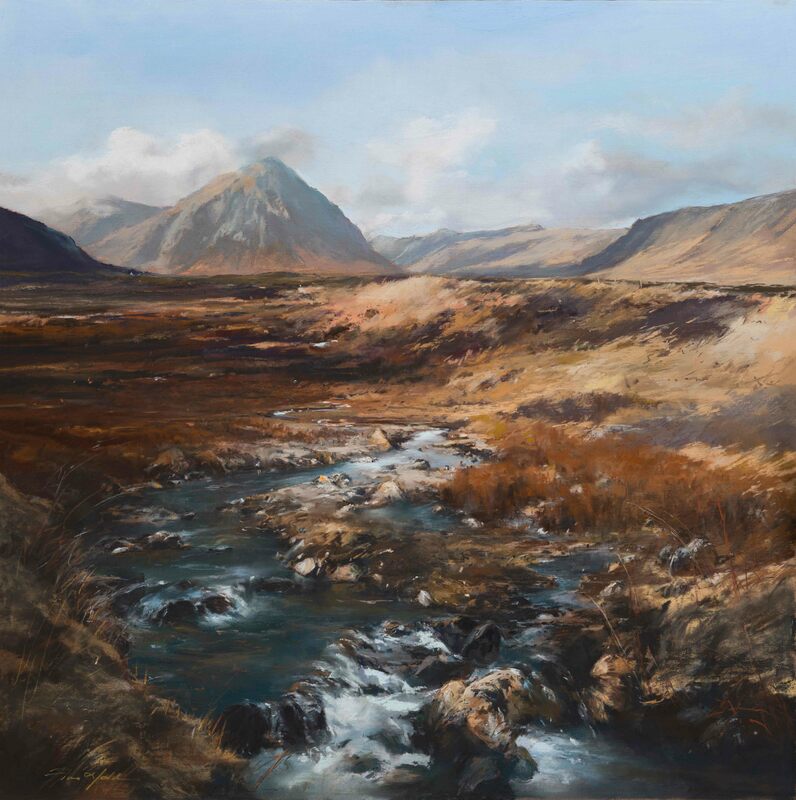 Fiona has become widely renowned for her characteristic and richly toned portrayals of the dramatic mountain landscapes of the highlands, and evocative studies of the ever changing skies and shorelines around her native Broughty Ferry and the Tay Estuary. 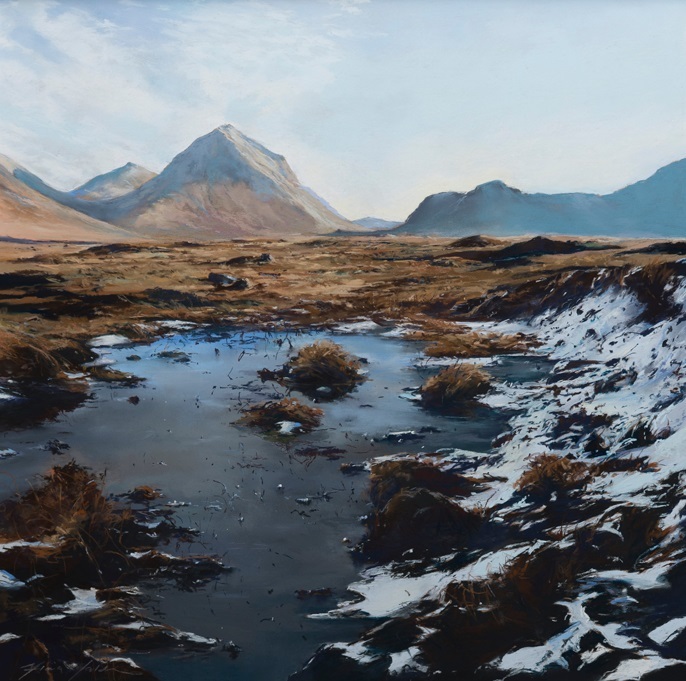 She has exhibited with several prominent galleries and her work is now enthusiastically collected throughout Scotland, and can also be found in private collections throughout the UK and abroad.